Plantation Shutters Maidstone from your local shutter specialists – 01892 575 858. Just Shutters brings you the finest Plantation Shutters in Maidstone. 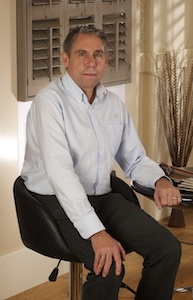 Your local shutter expert is David Stansbury, a local man, David grew up in Tunbridge Wells. Since 2013 he has been proud MD of Just Shutters Kent and is passionate about bringing style and quality to the local homes and businesses. Just Shutters believe in the individuality of our customers homes and use our expert knowledge to ensure that each and every shutter designer compliments a property. Whether it is a riverside retreat or a town centre pad, we are the specialists who will help you find the perfect enhancement to your home. Shutters have many wonderful benefits aside from their glorious stylish looks. 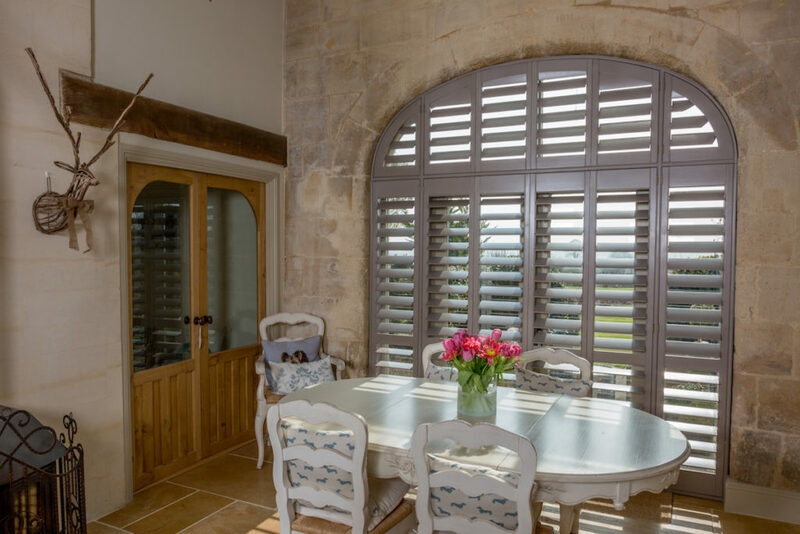 A room with shutters will benefit from an array of light and shading options; from perfectly private whilst letting the light and view in, to full shade when closed. Even folding back entirely to leave unencumbered windows that can be cleaned, opened and enjoyed free from old-fashioned nets. – And we are so confident in these wonderful benefits, our shutters come with a Just Shutters market-leading lifetime guarantee. Please get in touch and find out what we can do for your home. Call and speak to David and the team on 01892 575 858 or follow the links below and we will be delighted to help you. Our customers are our focus in all we do, they are the true testament to our work. However don’t just take our word for it, read below what our customers have to say. All reviews taken from the independent review website Checkatrade where we have over 1600 and a 9.9/10 score. Round window shutter, arched shutter. You may also like to see Just Shutters Canterbury and Just Shutters Dover.